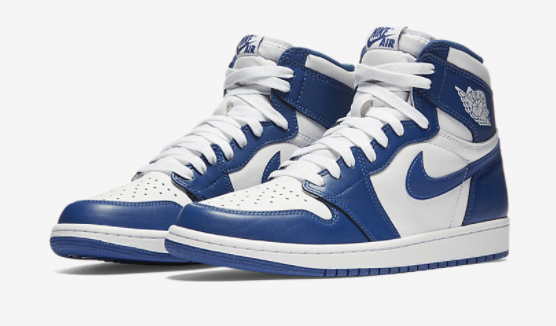 An OG colorway returns for the first time since 1986 in the Air Jordan 1 Retro High OG "Storm Blue." The sneaker will release on Friday, December 23 for $160. This shoe should likely be easy to grab, but it's an OG Jordan 1, so the hype could rise with these. You never know. 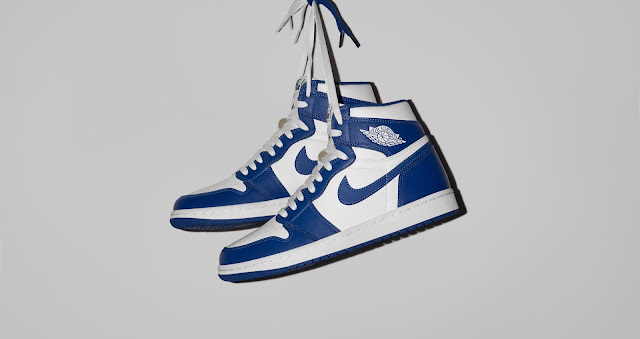 To give you the best chance to cop the shoe, or if you are just looking for places to buy the sneaker, we have some links to select retailers that will release to shoe on Friday morning at 10 a.m. EST.